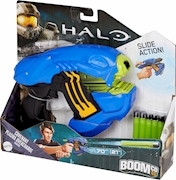 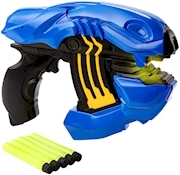 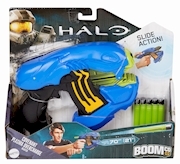 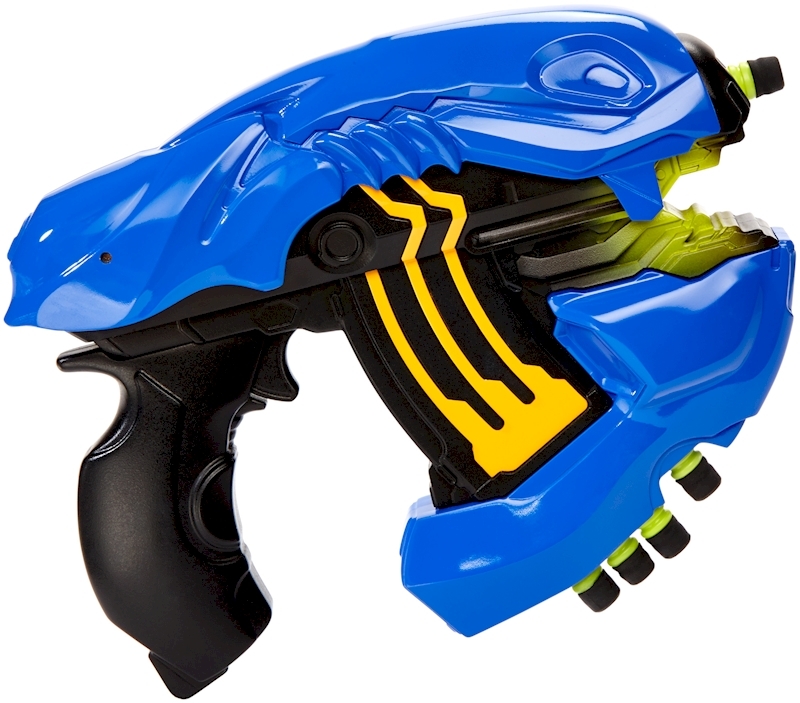 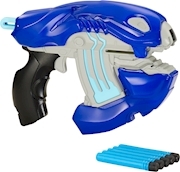 BOOMco.™ Halo Covenant Plasma Type-25 Blaster - Yellow DartsDart Toys & Blasters - Awesome Blasting Gear & Toys for Boys - BOOMco. With an authentic, sleek design you can take on the UNSC in any environment, delivering the ultimate game-like blasting experience. 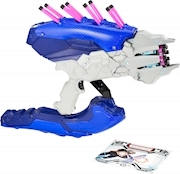 The slide-action Covenant Plasma Overcharge Blaster fires up to 70 feet, and five Smart Stick darts are included so you can start the action right away. 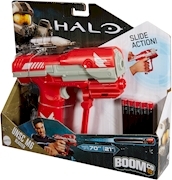 Get the competitive edge on the HALO battlefield and Blast Better with BOOMco!